How do all these cases come about? Home » Blog » Posts » How do all these cases come about? Nepal is a country rich in culture and history but far from rich materially. The poor are many and the wealthier are far from wealthy by Western standards. Because of this, most of the population are reliant on low to ground cooking facilities with either either gas or wood fire in their homes which are quite small and modest. Adding to that, Nepal undergoes daily power sharing where entire sections of the grid will be turned off for hours of a day. For businesses to function generators and home made UPS battery stacks are common. Further to that, occupational health and safety standards to do not exist in Nepal. 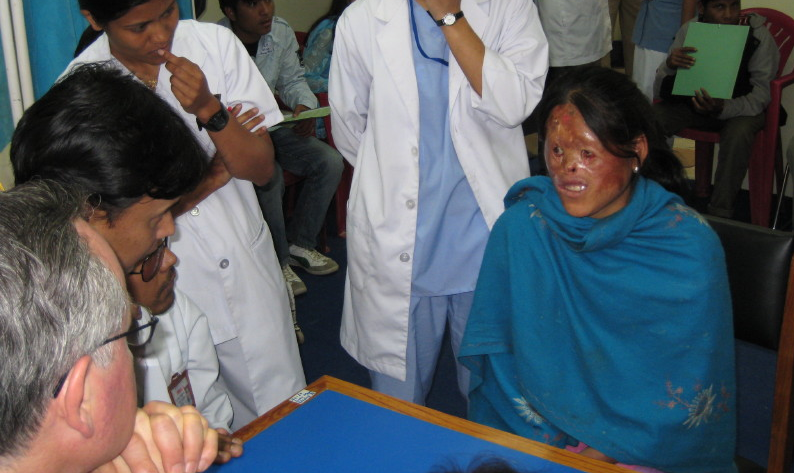 Therefore combining small crowded homes with cooking fires and boiling oil, potentially exploding batteries and exposure to burning oils, alcohol and chemicals, there is an enormous probability of burn injury in Nepal compared to that of Australia. Whilst burns do certainly occur in Australia, the general knowledge on burn injury treatment (immediate cold water immersion) and both access-to and standards-of first aid are very high. In Nepal, this is not the case. In Nepal, running water is seen by many as a luxury, first aid, let alone full medical care may be days away and the funds required to treat injuries is scant. As a result, burns will cause the skin to contract and lose its elasticity. 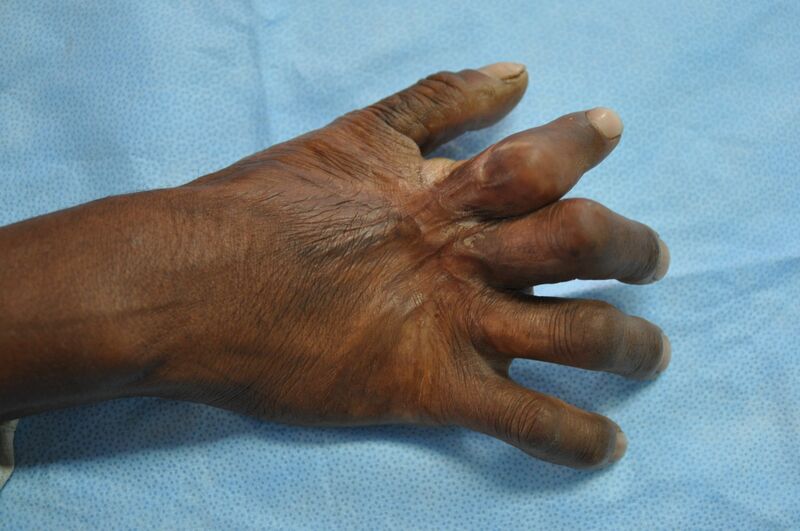 In fact, many of these burns contract so much as to pull the entire foot up onto the shin or palms to wrists. If the burns can be treated early, recovery probabilities are high, especially amongst children whose skin has the greatest elasticity and the best ability to recover range of movement. Sadly, many patients who were burned as children do not come to us until they are in their 20’s or 30’s, sometimes even older. These cases are not repairable. We can sometimes amputate a finger or a toe to allow for better grip or walking ability but returning a hand, foot or limb to full function after that period of time is simply not even possible without months of rolling surgeries and prosthesis. 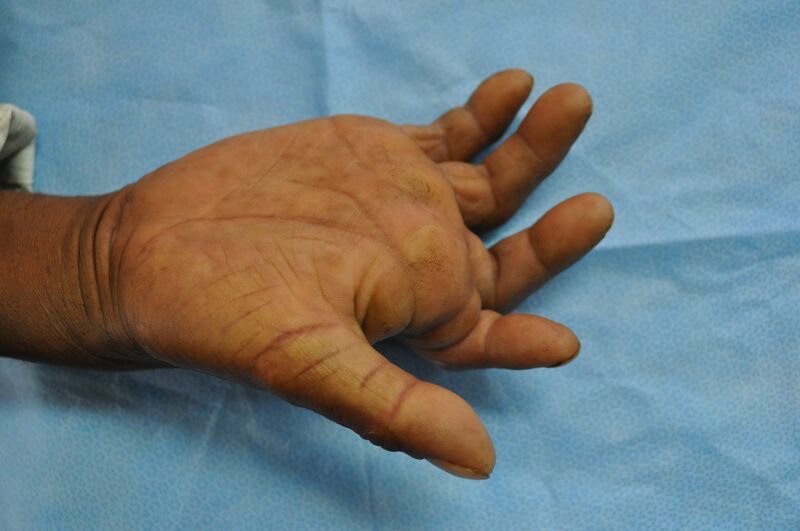 Whilst the team specialises in burns, there are cases we perform that are genetic, especially syndactyly where fingers are completely webbed to the finger pad or revision of keloid scarring (not necessarily related to burns) which we can help but not completely repair. As this year we had many paediatric cases, we anticipate a high rate of success for 2014’s patient list. In several cases, the team will get patients to come back in further years to rebuild facial injuries and repair alternate hands and fingers. 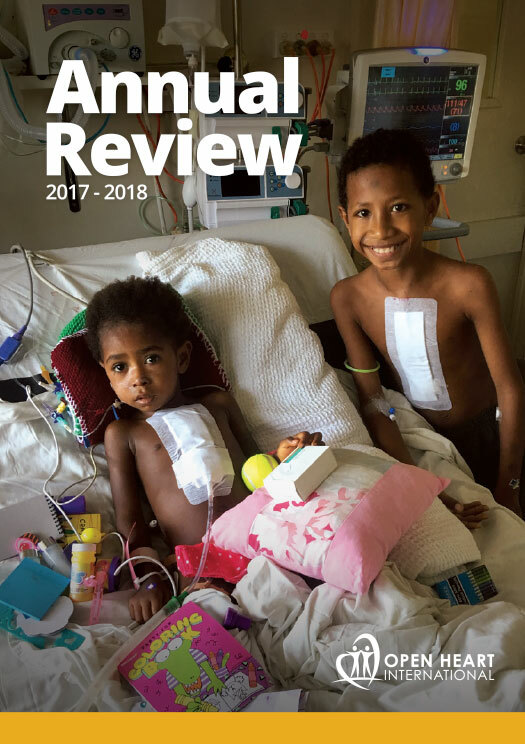 As there isn’t the followup care available in Australia, here in Nepal, people need to be functional as soon as possible following surgery to earn a living. Therefore we try and avoid performing surgeries, for example working surgically on two hands at once or being too ambitious with the surgery. 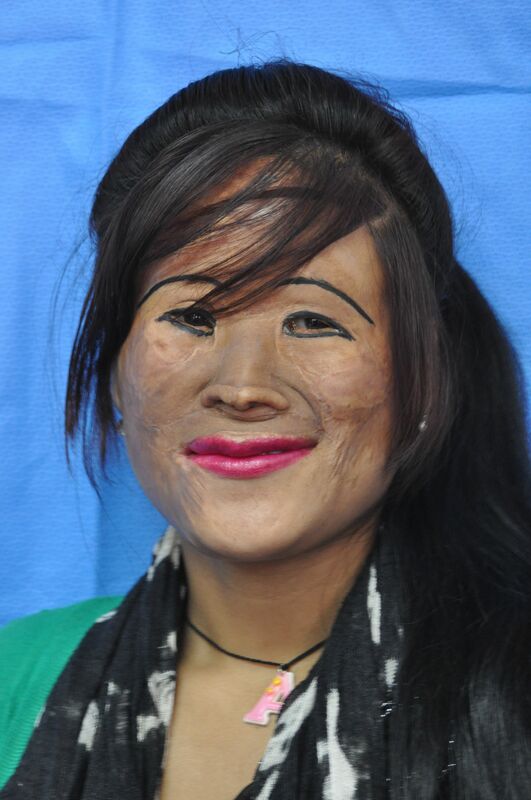 As can be seen from one of our favourite patients, Bina, below, she has received surgery repeatedly almost every year for roughly 6 years to rebuild her face and give her more dexterity in her injured hands also.